Mixed Martial Arts (MMA) is a combat sport in which two competitors attempt to achieve dominance over one another by utilizing three general tactics: striking, finishing holds, and control. 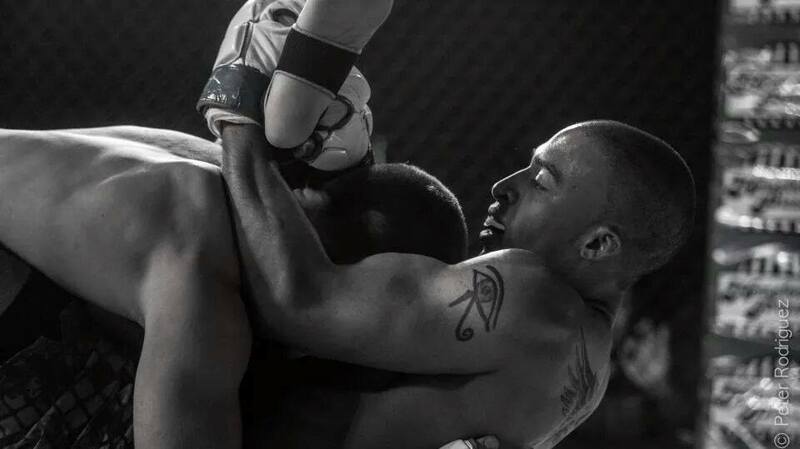 The rules allow the combatants to use a variety of martial arts techniques, including punches, kicks, joint-locks, chokes, takedowns and throws to defeat their opponent. Well-known MMA organizations include the Ultimate Fighting Championship and Bellator Fighting Championship. 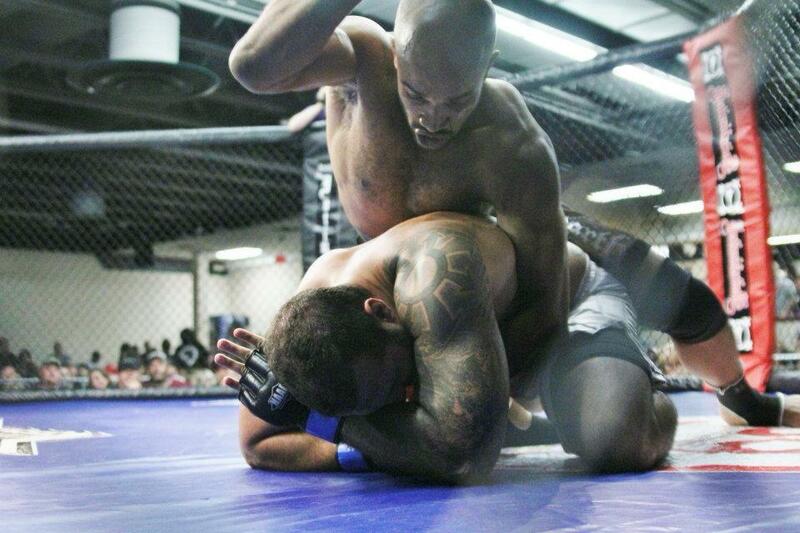 Balance and integration of skill sets are the core concept of MMA training at Empire. All of our programs are built around the focus of MMA, what you learn in one program will not contradict what you learn in another. All of our coaching staff have competed and fought in the multiple disciples that MMA is comprised of leaving no guess work as to what is functional and what is not. 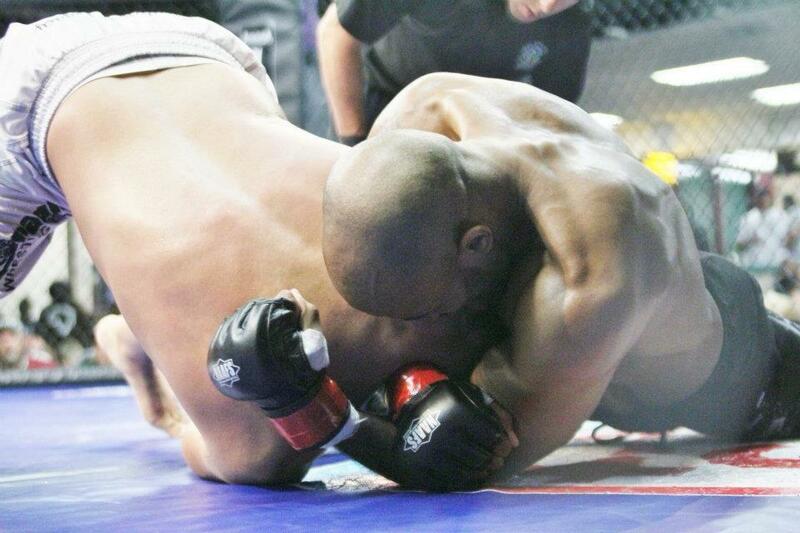 MMA practice consists of technical training, drill training, conditioning, specificity training and sparring. Safety guidelines, proper equipment, supervision, and training methods are strictly adhered to at our academy, you cannot train and fight if you’re constantly injured. 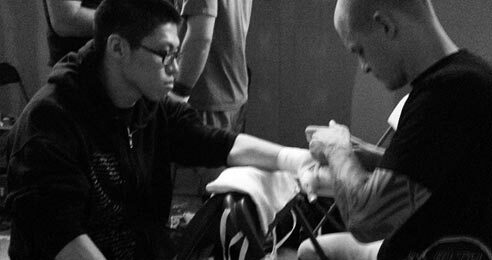 All of our programs are designed for both students of all levels and fighters alike.